There are many excellent bourbons at this price point. Including some that are very hard to find or carry a secondary market price many times higher. For this list we selected bourbons that are easy to find and possibly lesser known to the bourbon novice. The Buffalo Trace Distillery is located in Frankfort, KY and owned by the Sazerac Company. It puts out 14 different labels of bourbon, two rye whiskeys, and more recently a vodka (Wheatley). Also excellent by the way. Every single one of their bourbons are a fantastic choice; up to and including the infamous Van Winkle line. At $25 their namesake ‘Buffalo Trace’ is a consistently excellent bourbon. 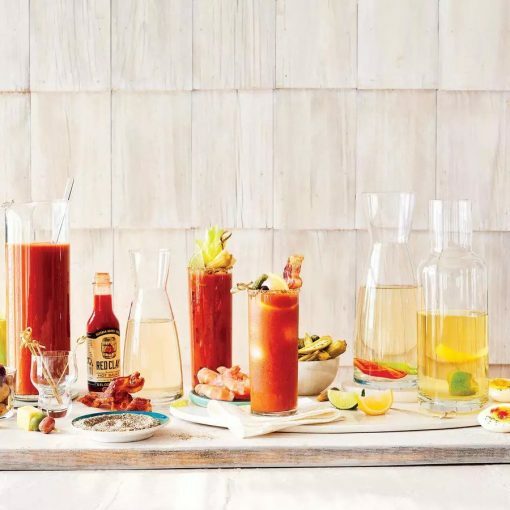 Typically this is not a single barrel bourbon however some outlets, such as Binny’s, will handpick and bottle single barrel expressions of Buffalo Trace at the same price point. 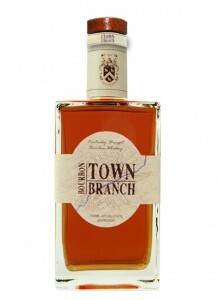 While you should definitely check out the other offerings from this distillery, this bottle is a great place to start. This is a low rye bourbon bottled at an agreeable 90 proof. It’s taste is balanced with a little heat and a long smooth finish. Heaven Hill has been producing Evan Williams bourbon since the mid-1990’s. The Single Barrel is the most premium yet still widely available Evan Williams variety. This is a “vintage” bourbon, released yearly though bottled and sold throughout the year, each release carries the year the whiskey was barreled. This makes it easy to tell that this is a 9 year old bourbon. Most recently we sampled the 2006 vintage, barreled in 2006 and bottled in 2015. 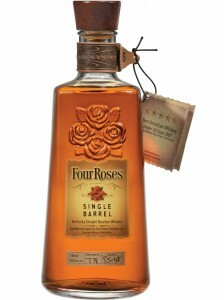 At this price point this is a great value and considered by many reviewers to be one of the best bourbon values overall. If you don’t know much about bourbon you’ve probably at least heard of the high priced and hard to come by Pappy Van Winkle. 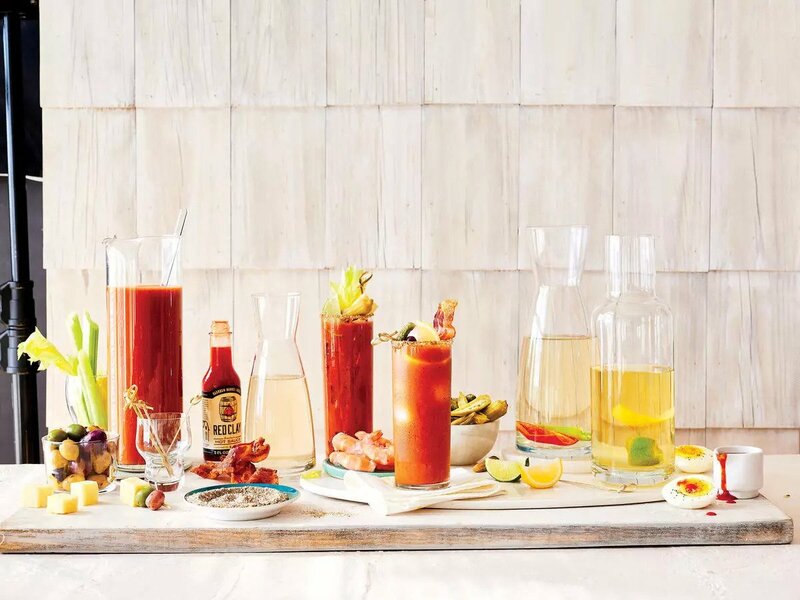 If you know a little bit more about bourbon you may be familiar with the W.L. Weller product line. Old Weller Antique comes from Buffalo Trace, the same producer to bring us the first bottle in this article and the line of Van Winkle bourbons. Old Weller Antique is part of the W.L. Weller product line which includes the Special Reserve and the 12 year. (If you see a bottle of the 12 year at its retail price of about $30 don’t let it get away. 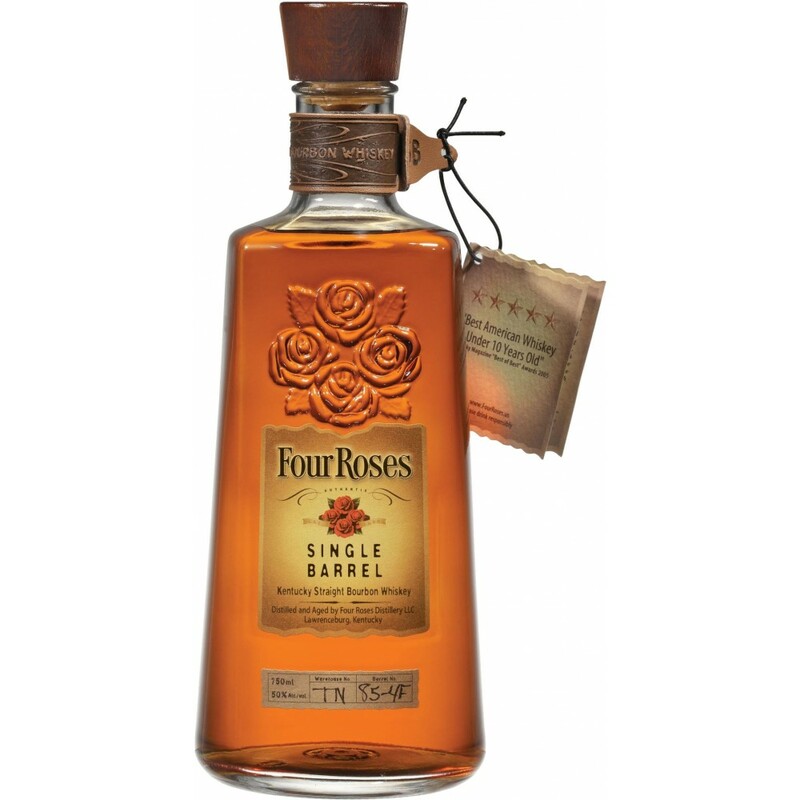 It is an excellent bourbon and an incredible value. It’s released in limited quantities and hard to find which is why it didn’t make this list as a front runner.) Antique is a wheated bourbon bottled at 107 proof. It does not carry an age statement but tastes much older than its likely been aged. Carrying the Weller pedigree this bourbon has a confident complex taste that’s a little bit sweet and well balanced. 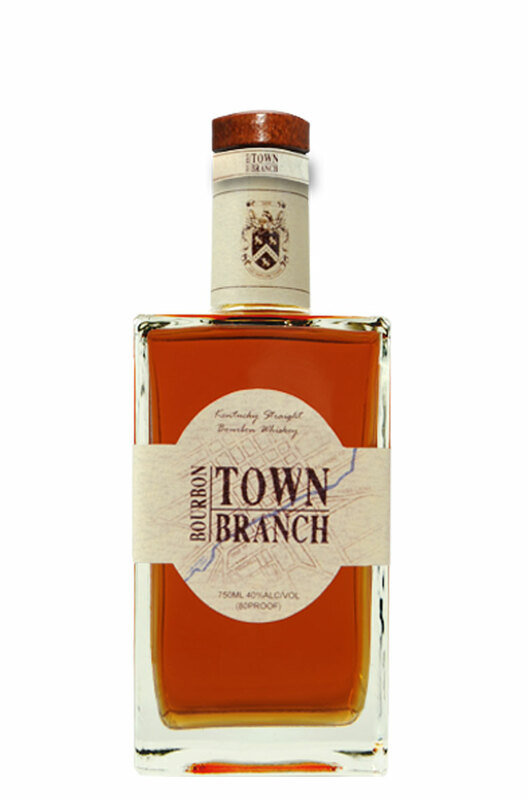 Fairly new on the scene, Town Branch Distillery began distilling in 2008 and bottled their first release in 2012. 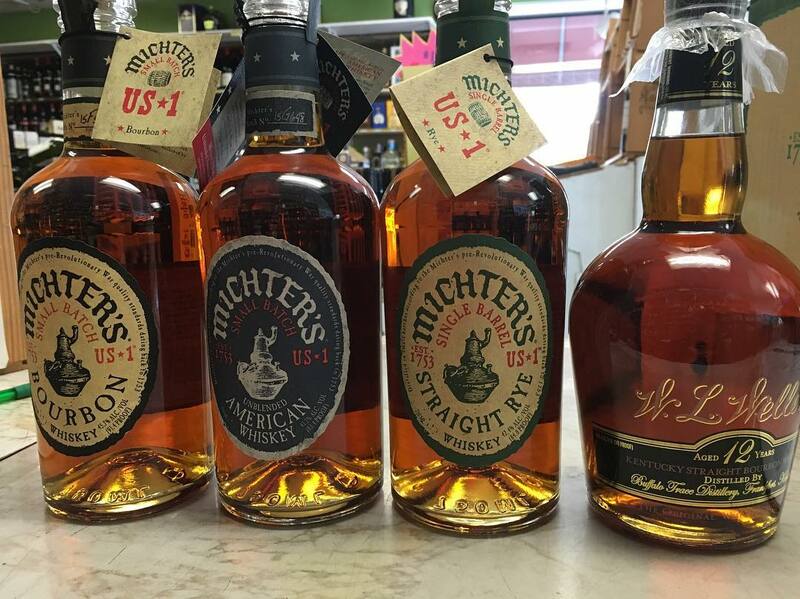 Their bourbon comes from a mash bill of 72 percent corn, 15 percent malted rye, and 13 percent malted barley. A few things make Town Branch unique. The mash is fermented in large cypress wood fermenting containers in Town Branch Distillery’s glass front room. These open to the air containers can be seen up close on their tour. They distill in two large, copper pot stills imported from Scotland. The whiskey is aged in barrels charred to a level 5. Most Kentucky producers use a char level of 4, some go down to a 3. The bourbon is very smooth and a nice introduction to the spirit. Some reviews of the original 2012 release were not very favorable. However the bottles we’ve had more recently from 2015 show a refined product worth sampling.